Our Rules Committee is comprised of ten women from our membership. The Rules Committee is lead by our Rules Director, Dana Carrigan. Each member of the committee is certified by PWGA as a rules official. 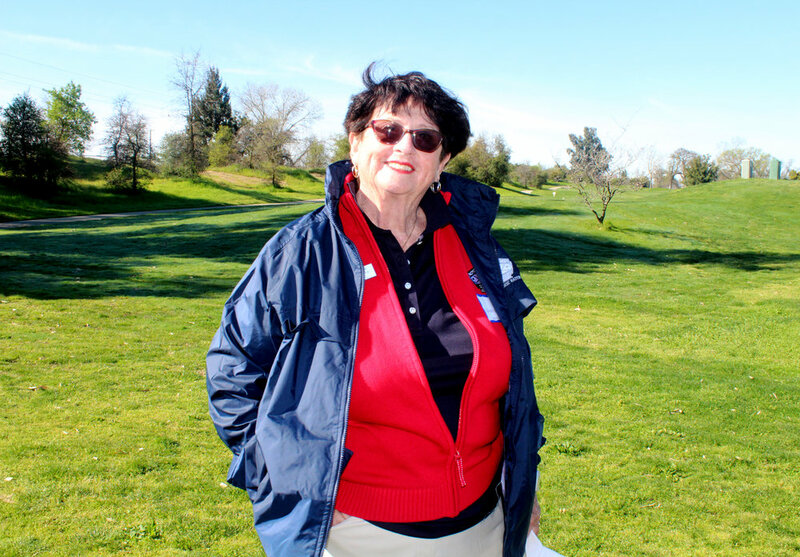 To attain this status, each must pass a rigorous test administered by USGA or NCGA and complete on-course training before becoming committee members. Four of the members are former PWGA rule directors. 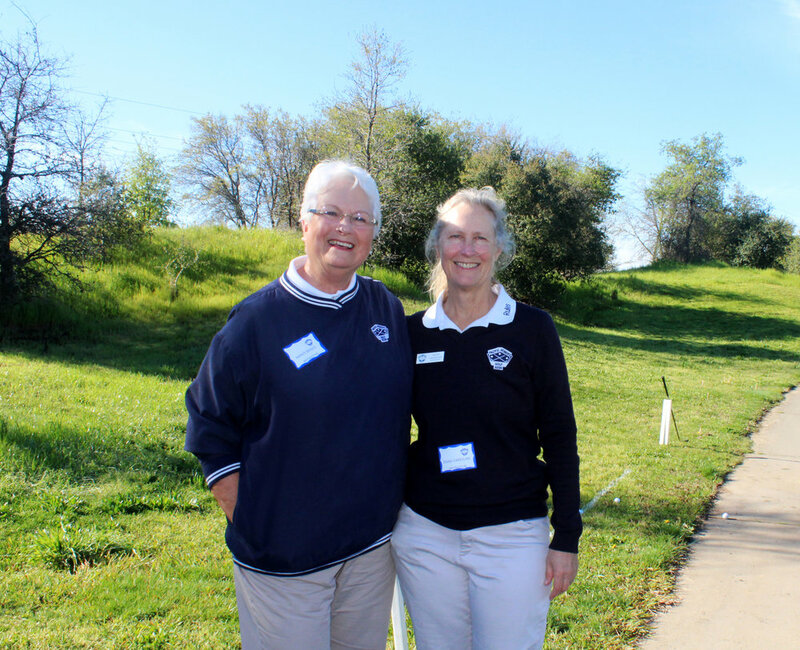 You may have seen them officiating at major tournaments or met them at rules workshops. 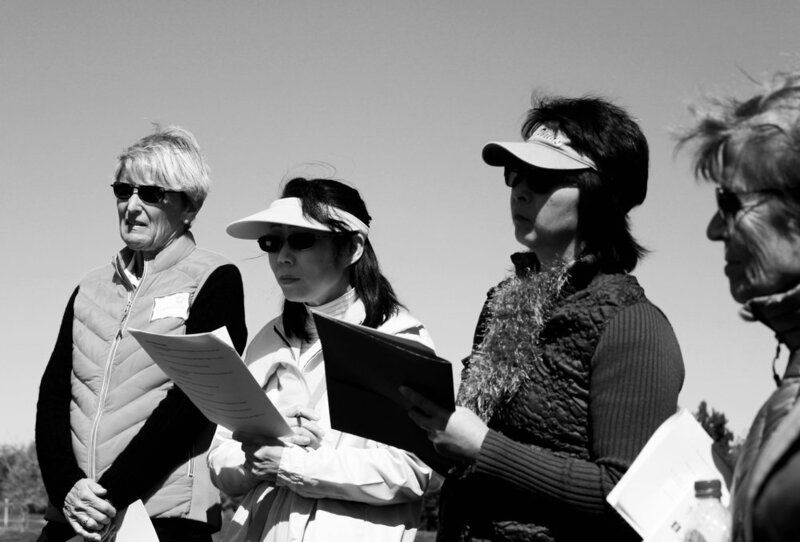 Each of these women wants to help you understand the rules of golf. They welcome your questions. You may contact them via email by clicking on their name below. 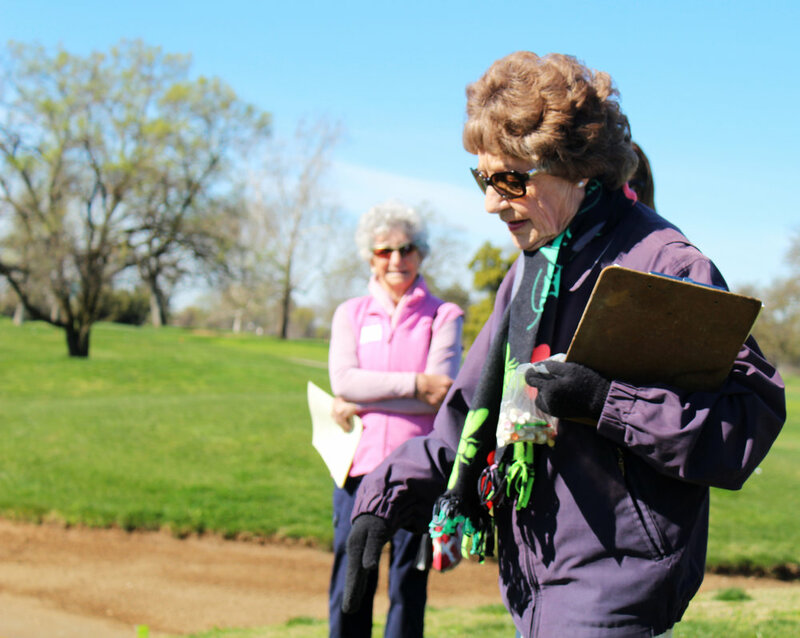 If you would like to learn about the 2019 golf rules from USGA, click here.